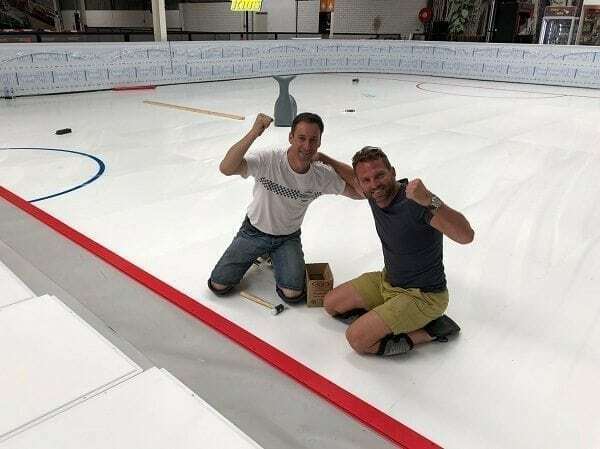 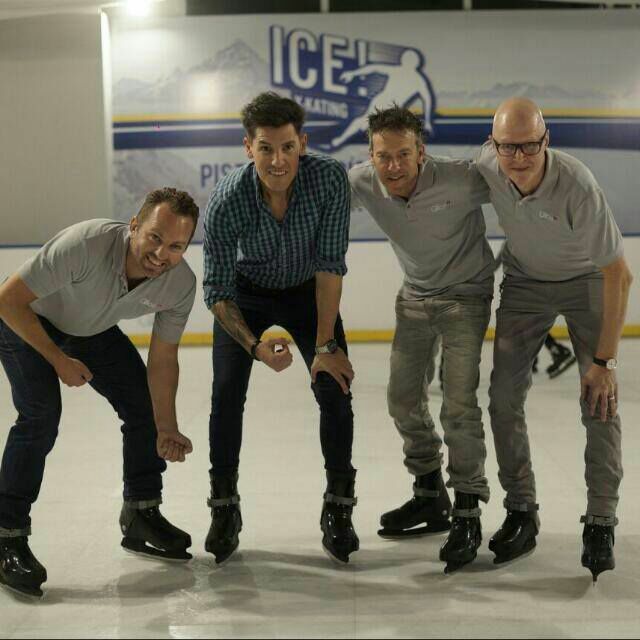 With its artificial ice rinks Glice® is turning the ice sports world upside down; quite literally so with the first installation down under today. 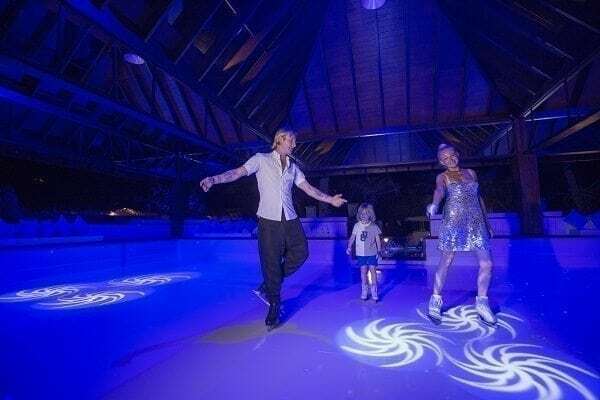 Australia’s climate isn’t suited for conventional ice rinks, but the waterless zero-energy technology of Glice® artificial ice rinks is an absolute game changer. 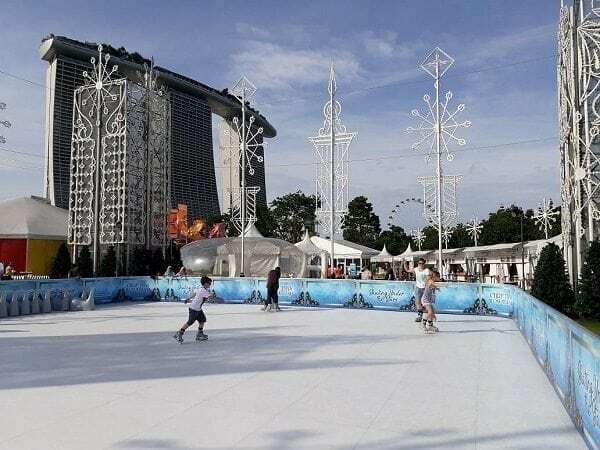 Finally, ice hockey and skating have made their way around the world and are the latest and most surprising arrivals to the array of leisure activities in Australia’s capital Canberra.